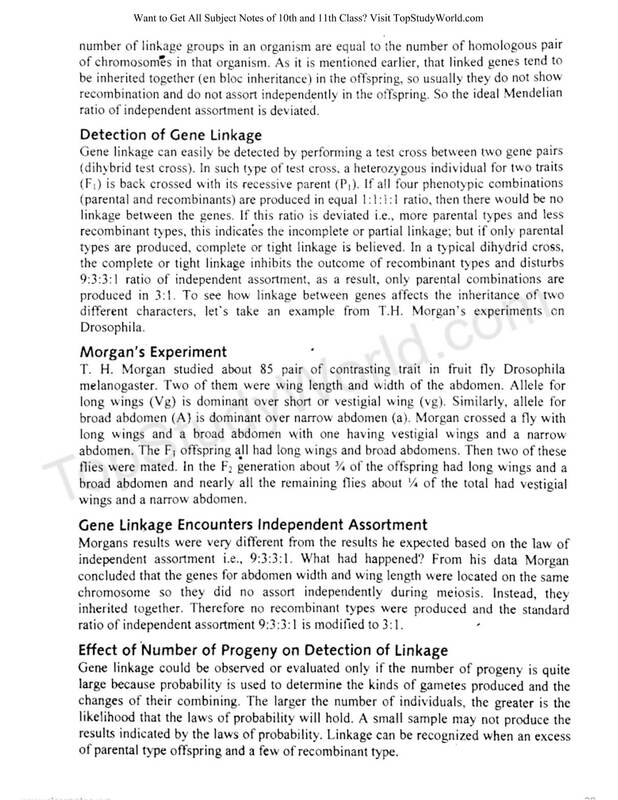 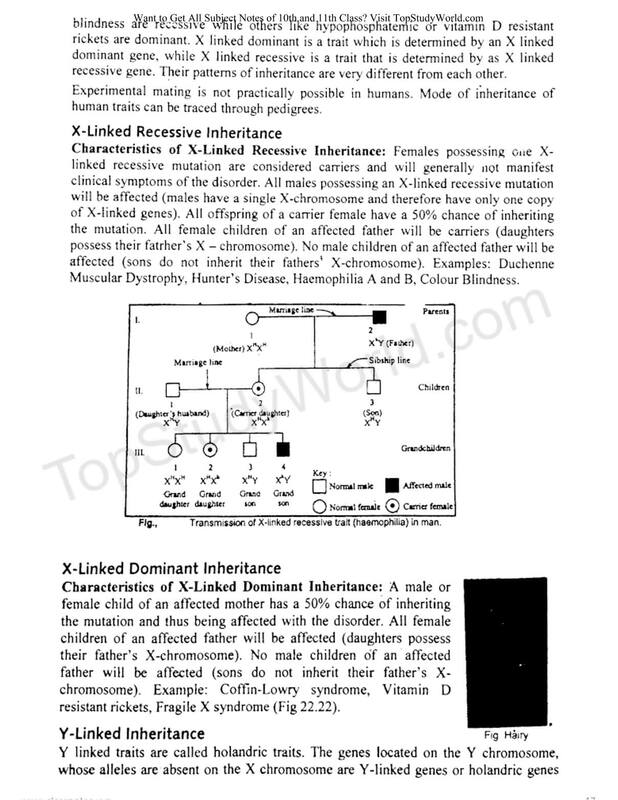 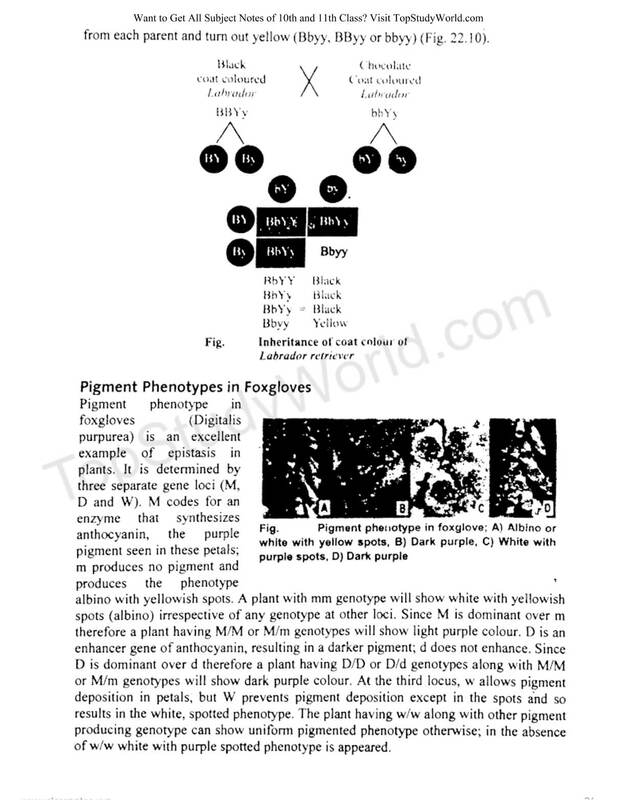 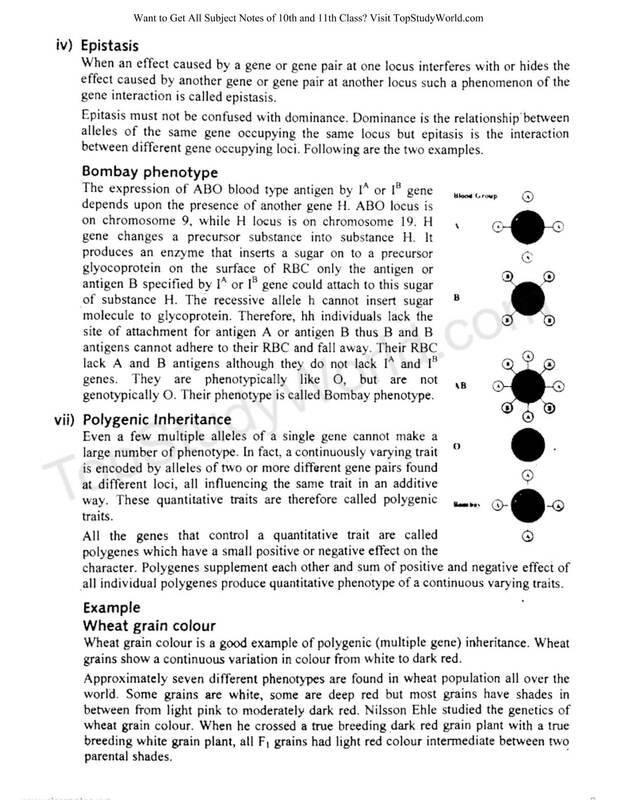 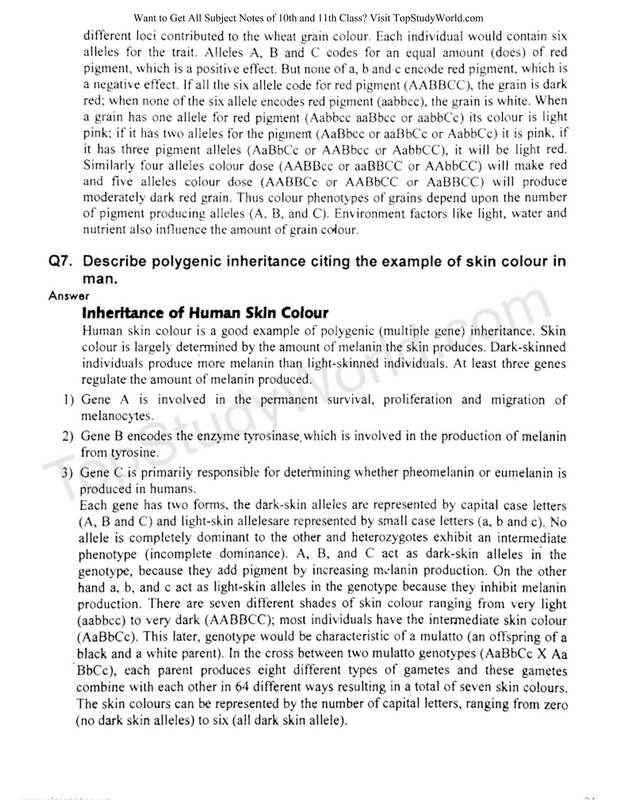 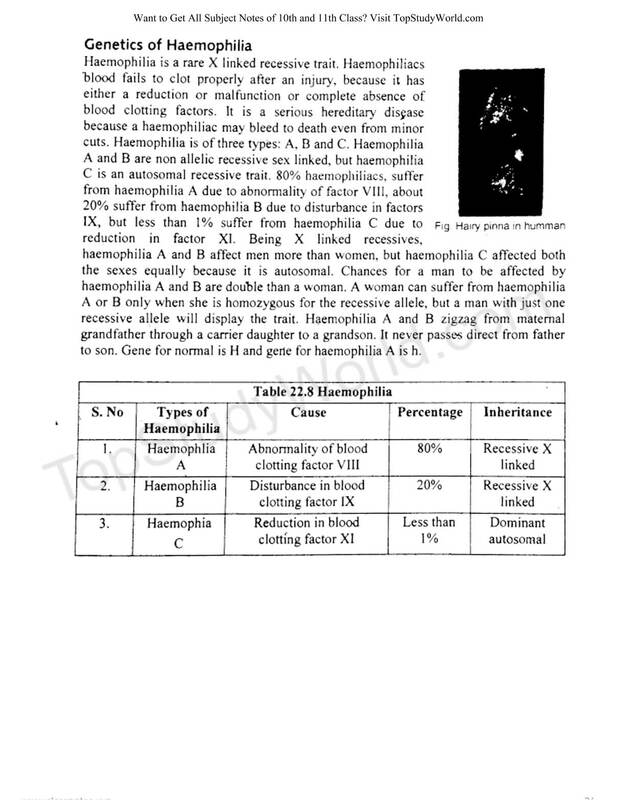 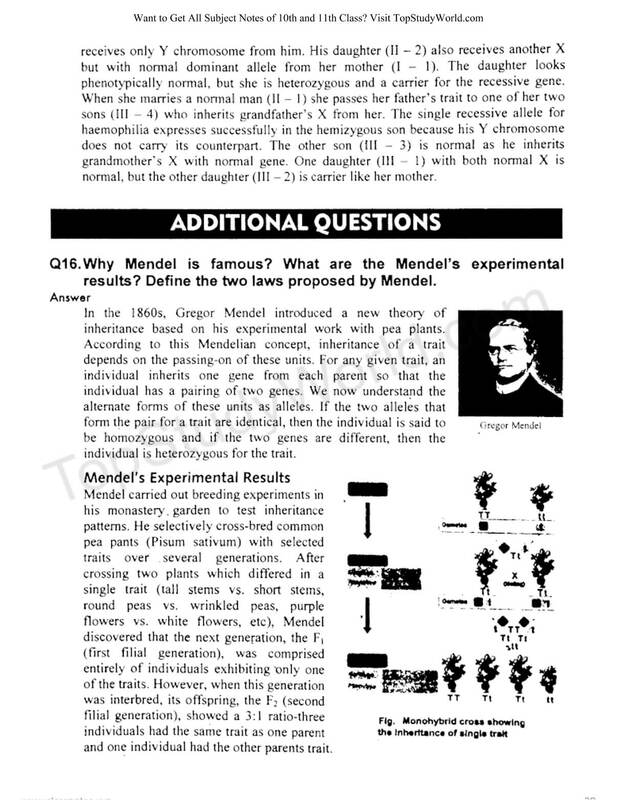 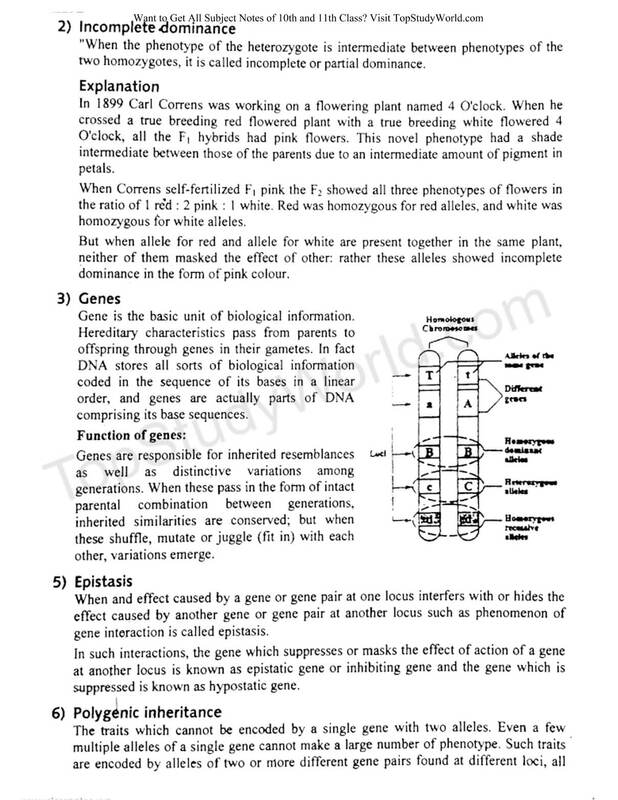 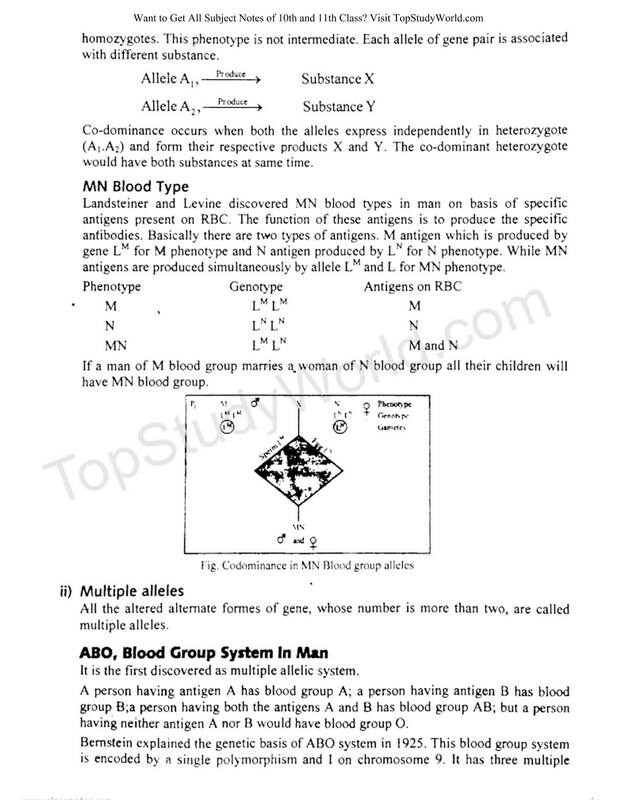 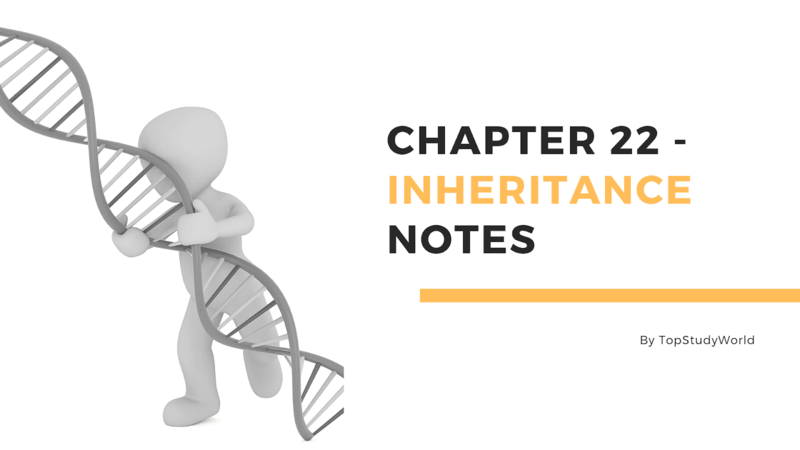 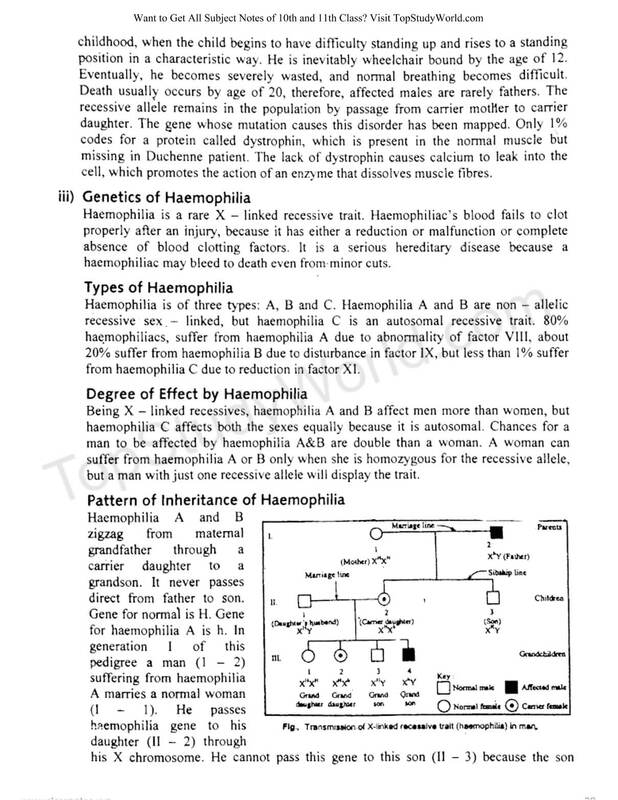 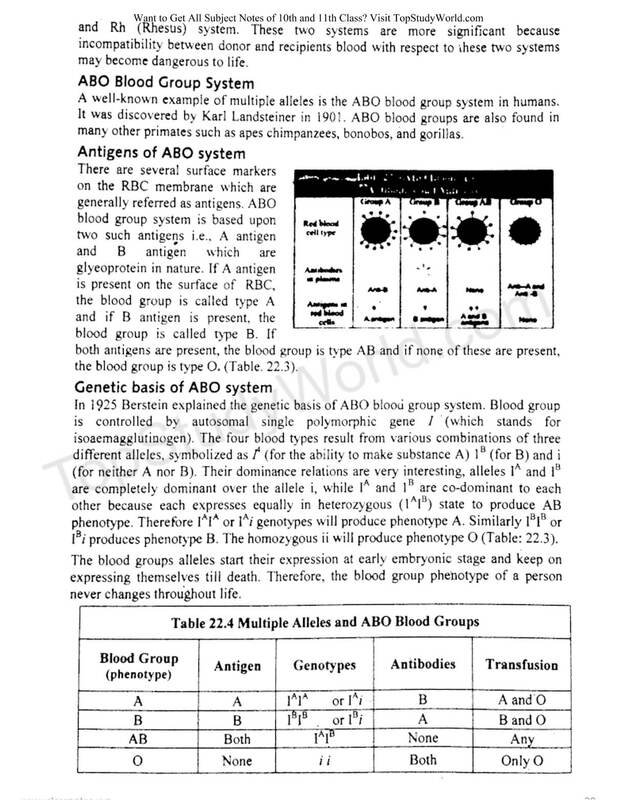 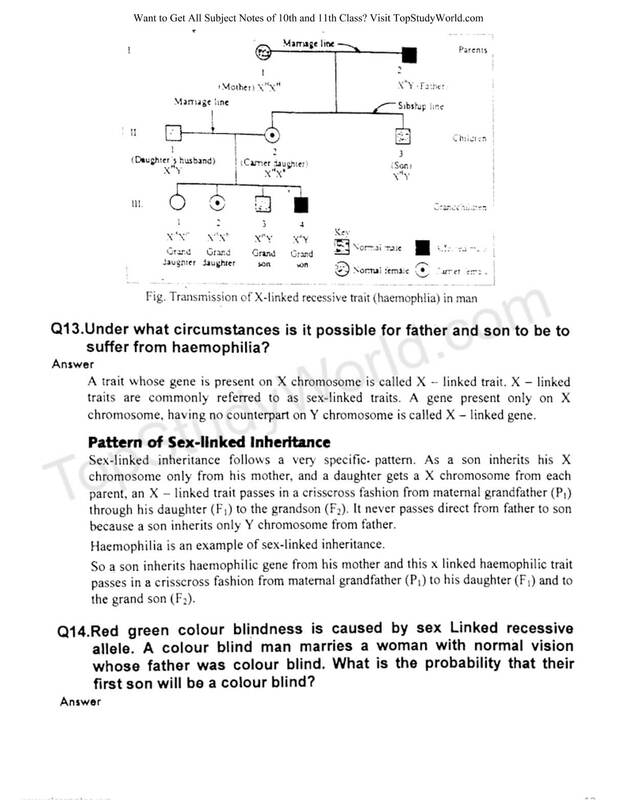 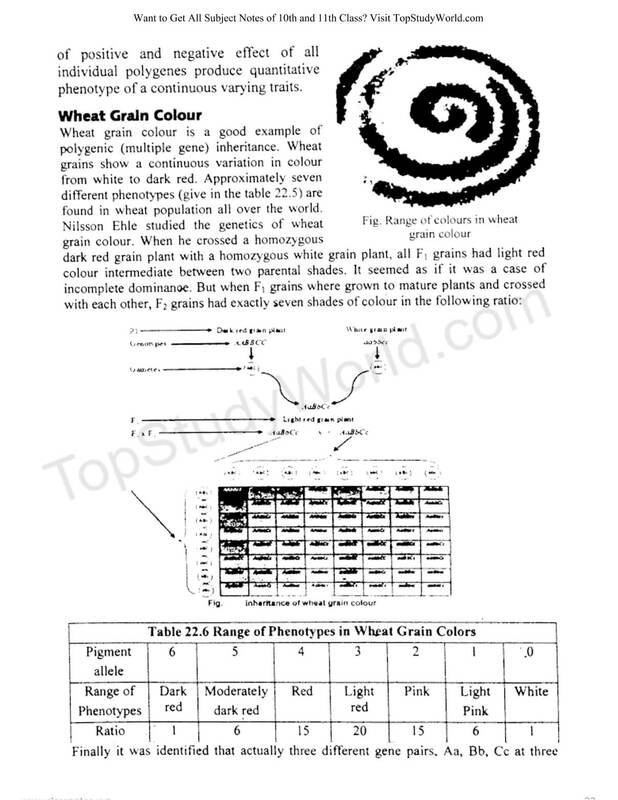 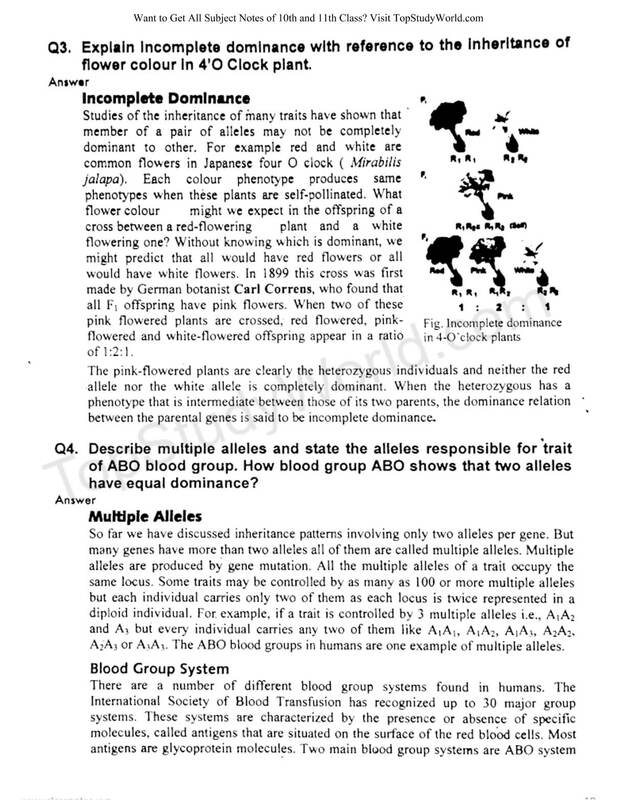 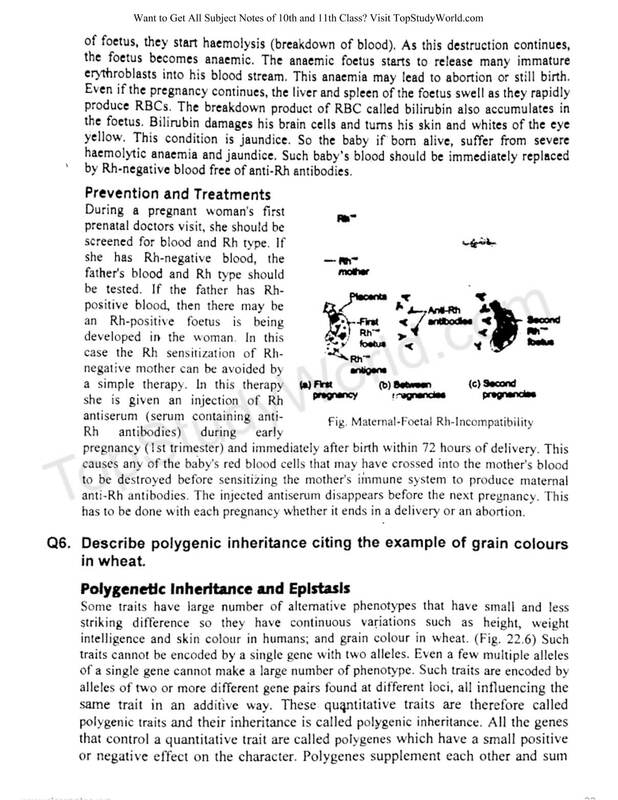 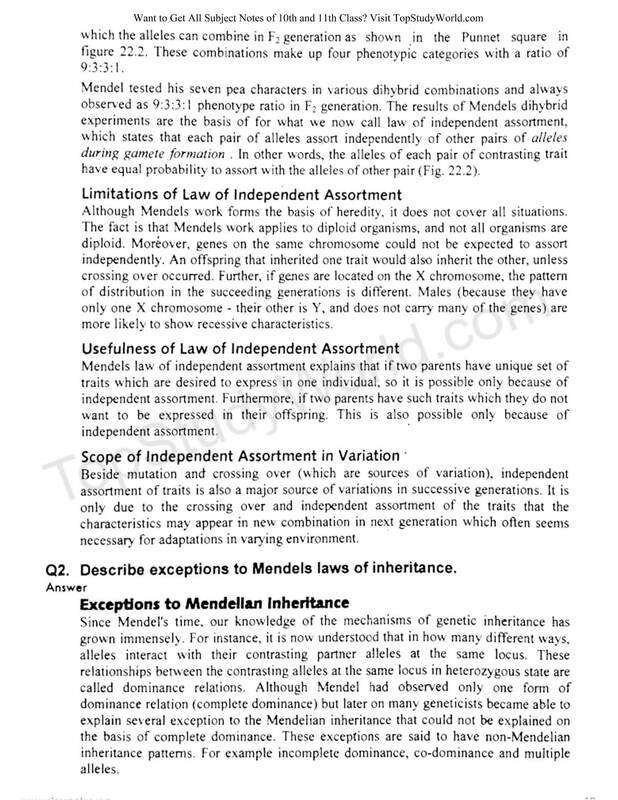 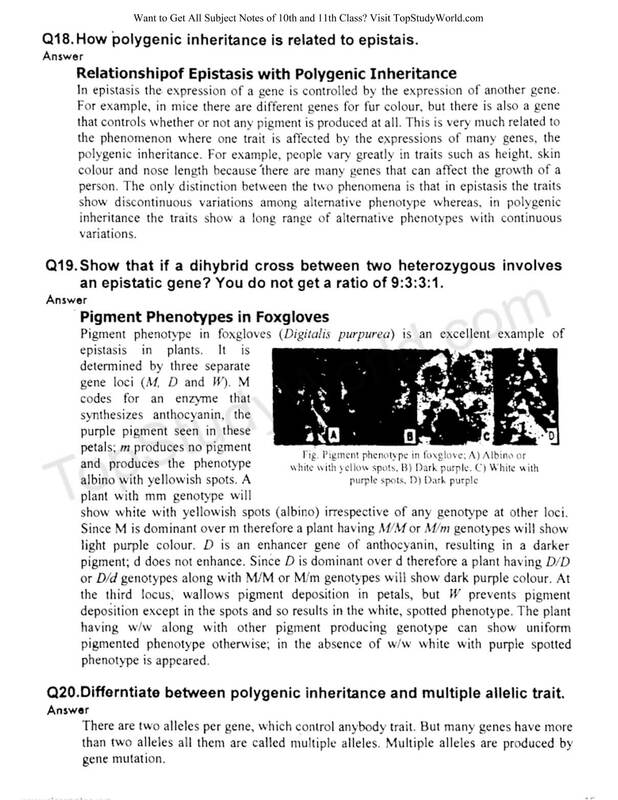 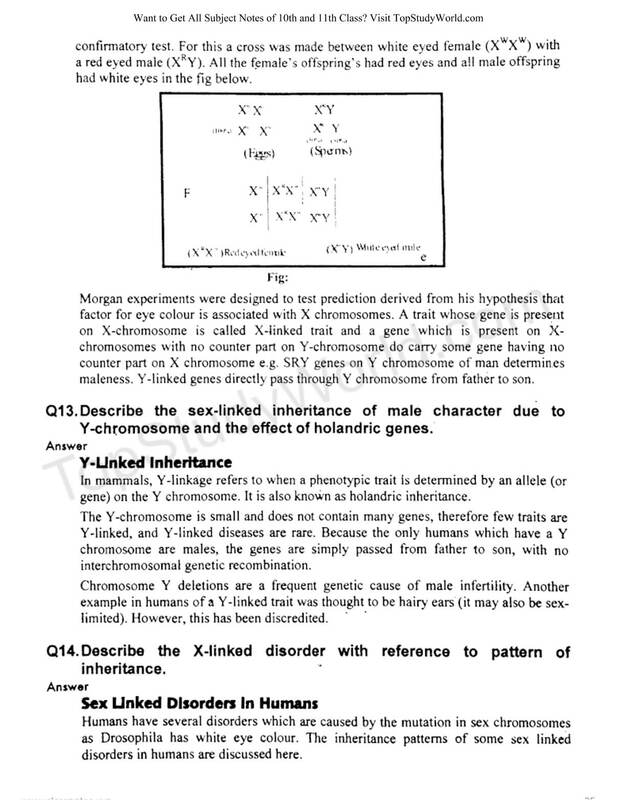 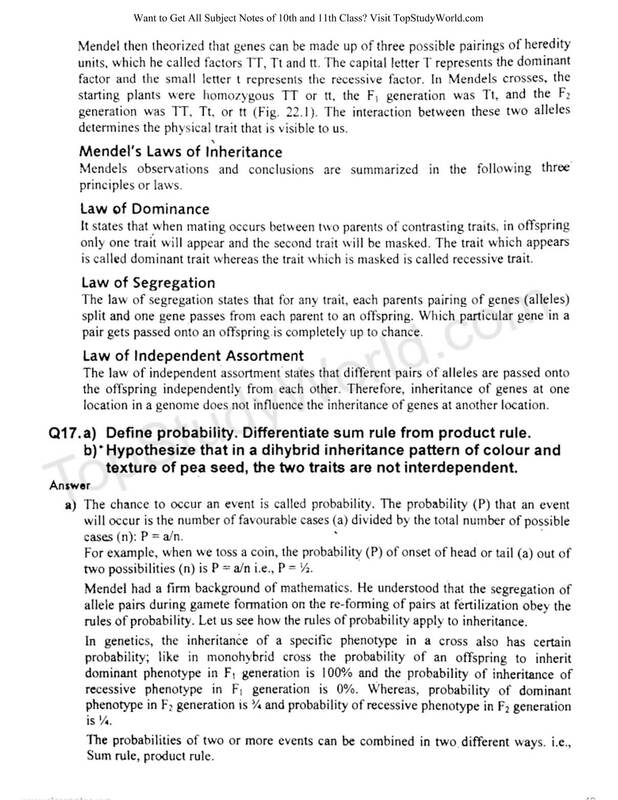 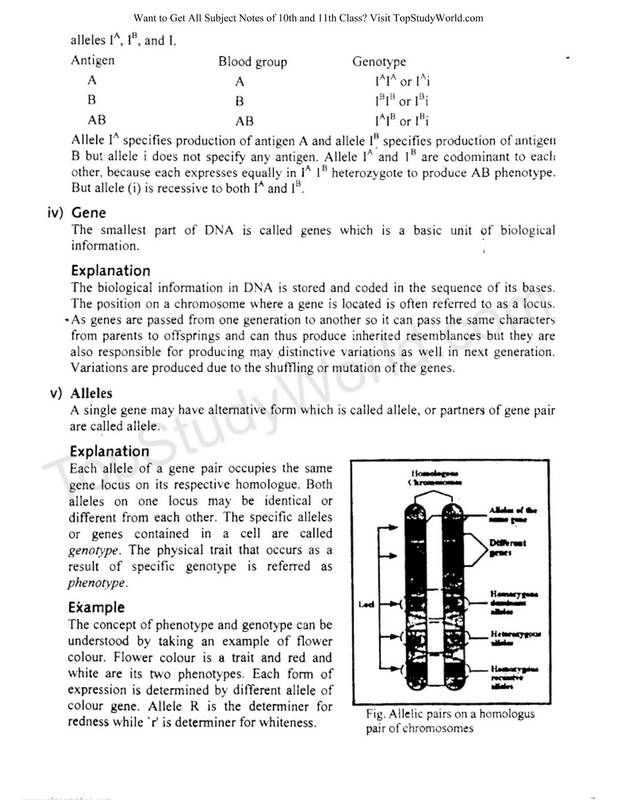 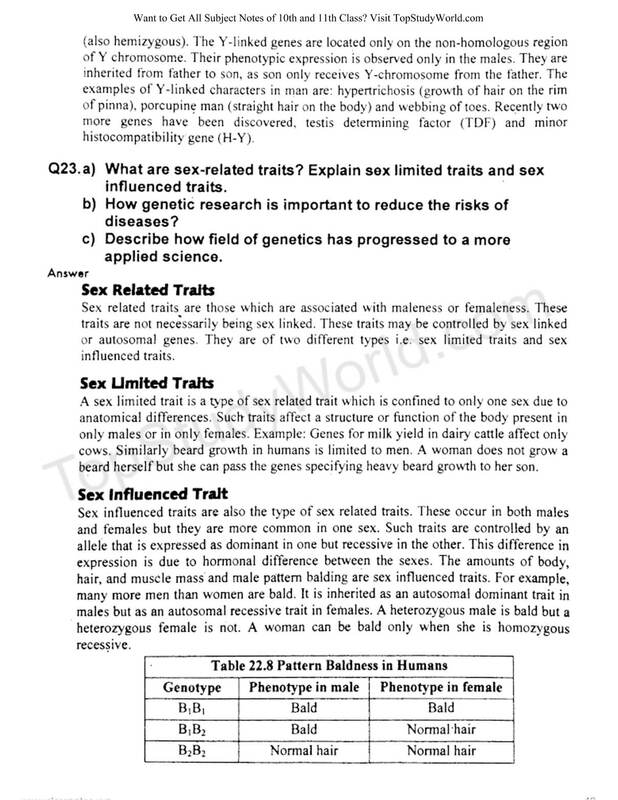 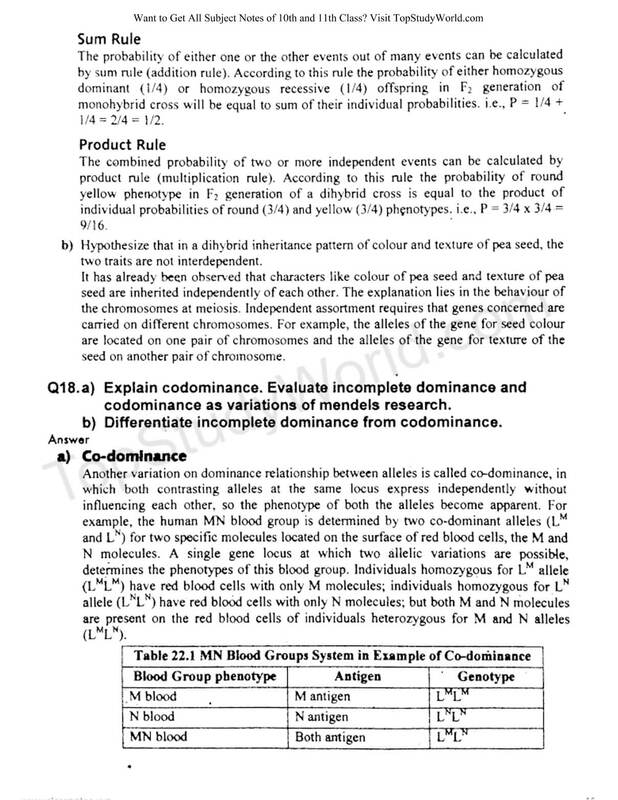 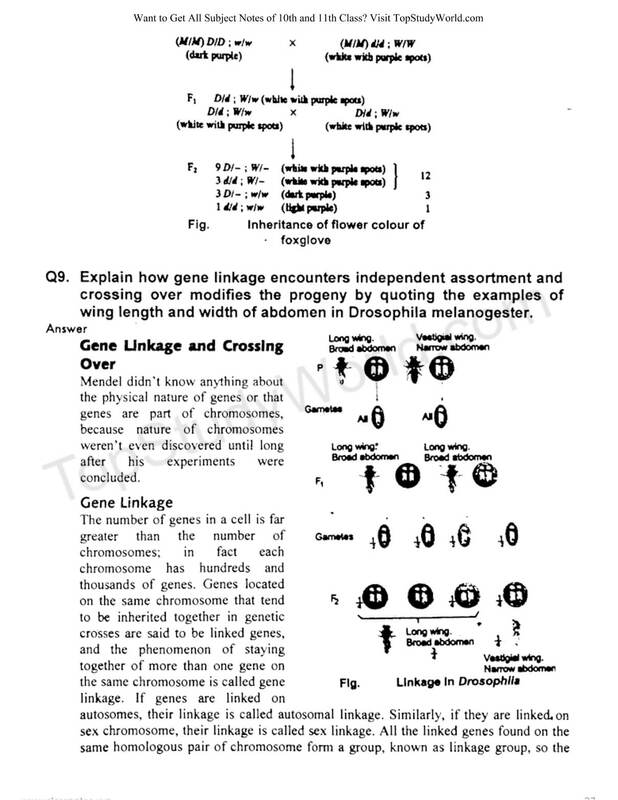 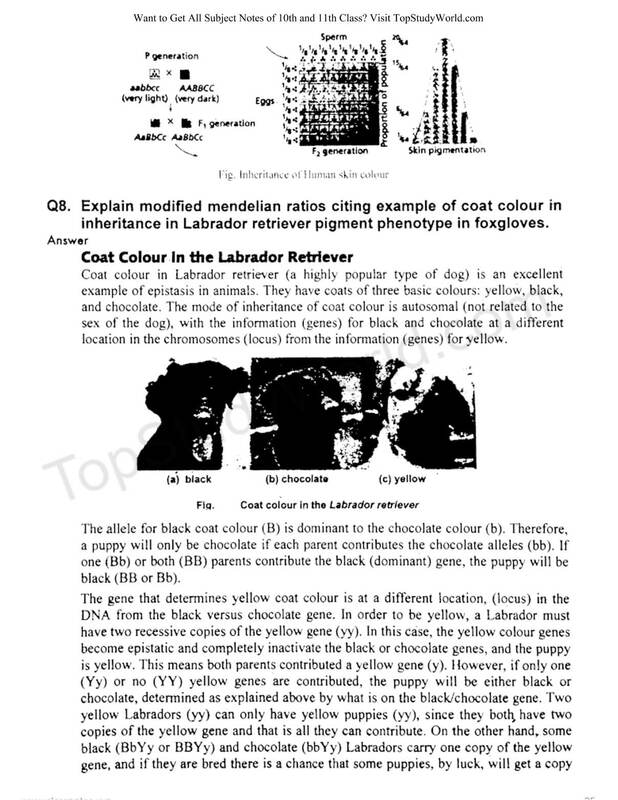 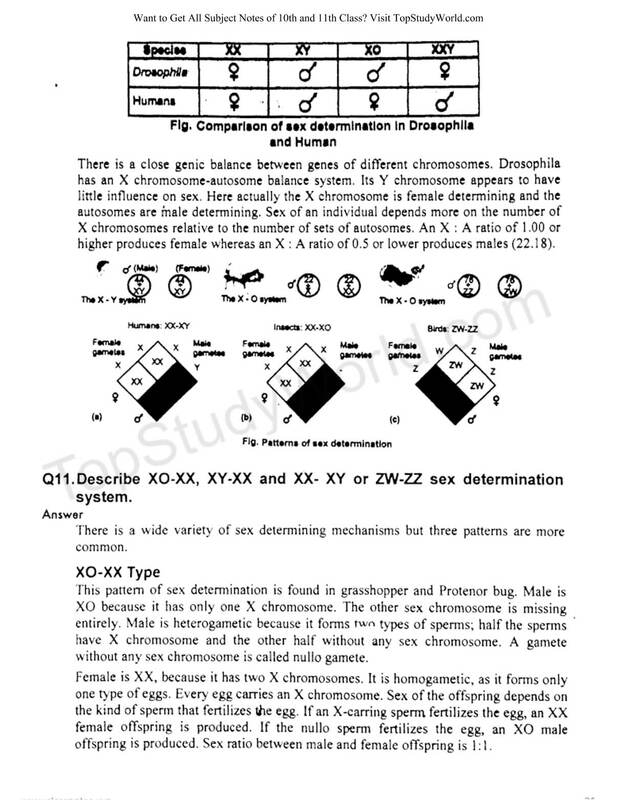 Are you looking for Chapter 22 "Inheritance" notes for 12th class in the PDF and images form? 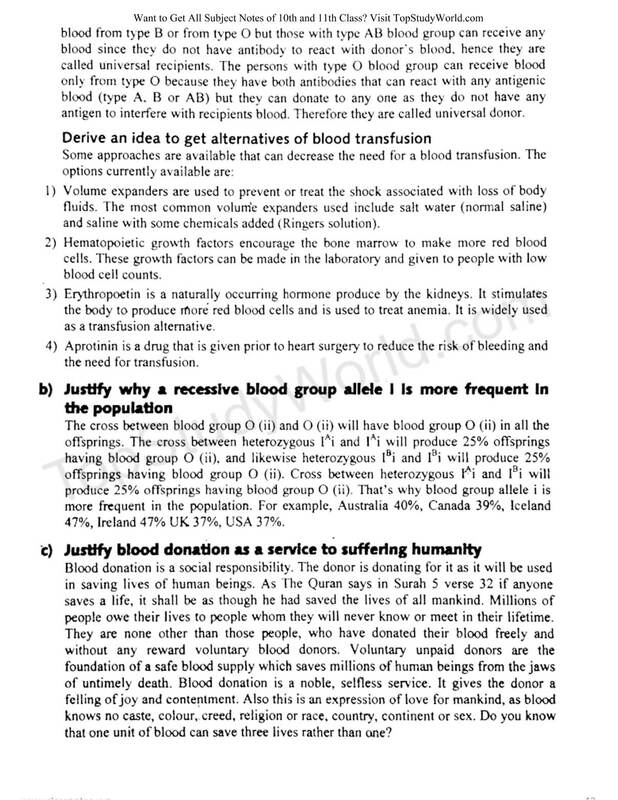 These notes are applicable for Federal Board (FBISE), and can be helpful for other boards of Pakistan like Punjab Board (Lahore, Rawalpindi, Faisalabad and Multan) and KPK Board. 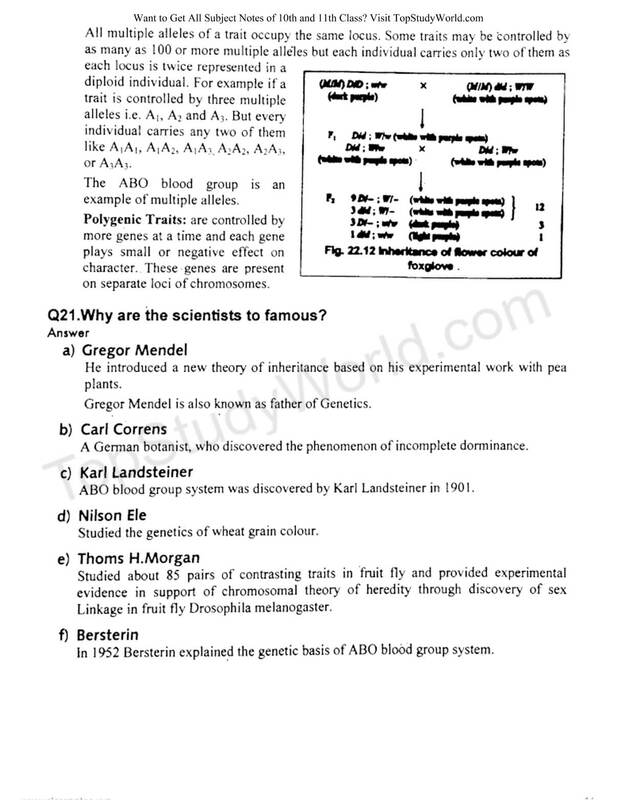 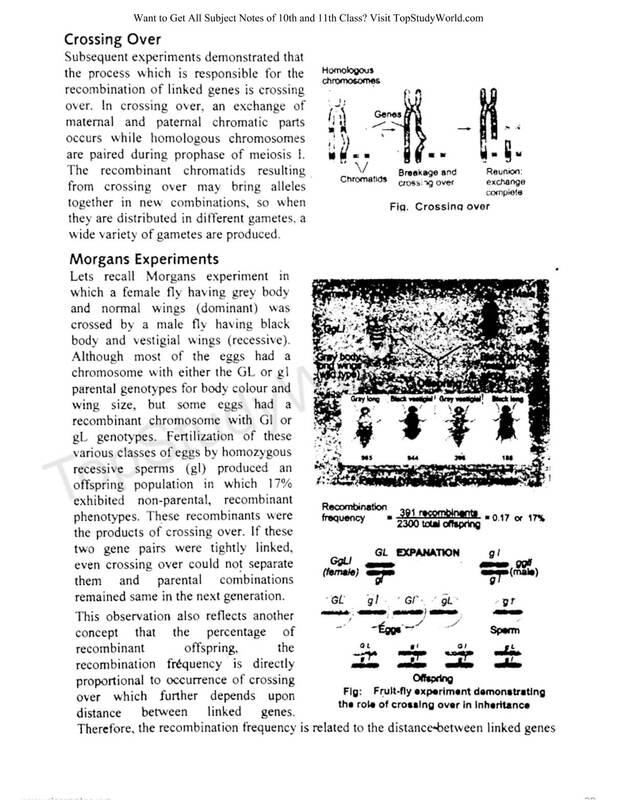 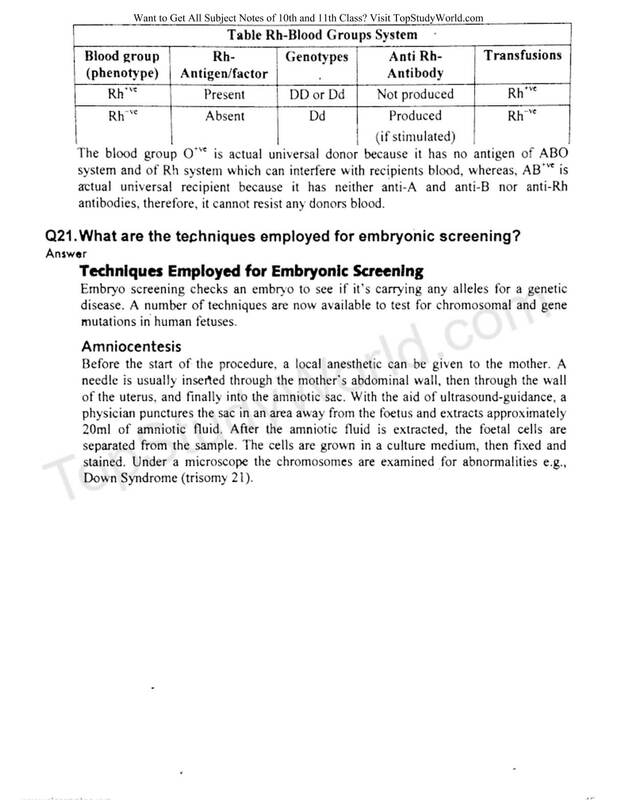 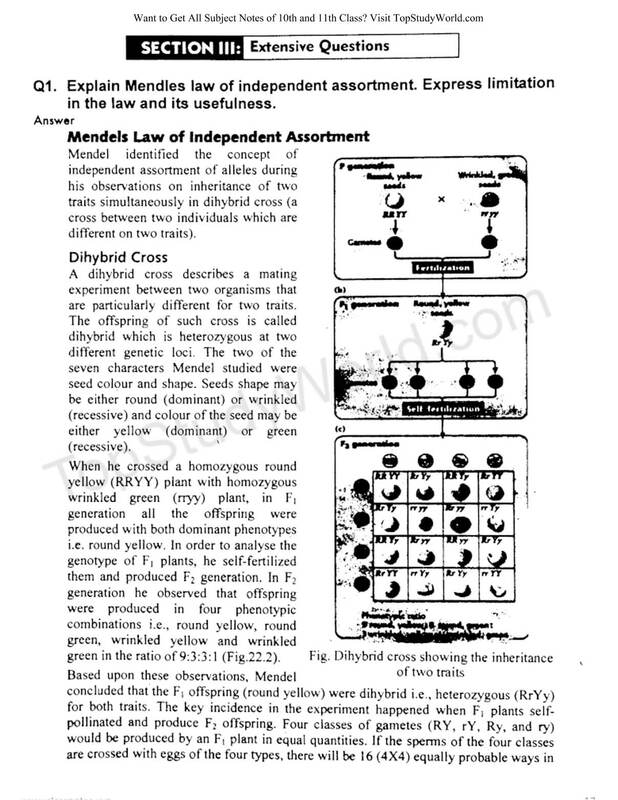 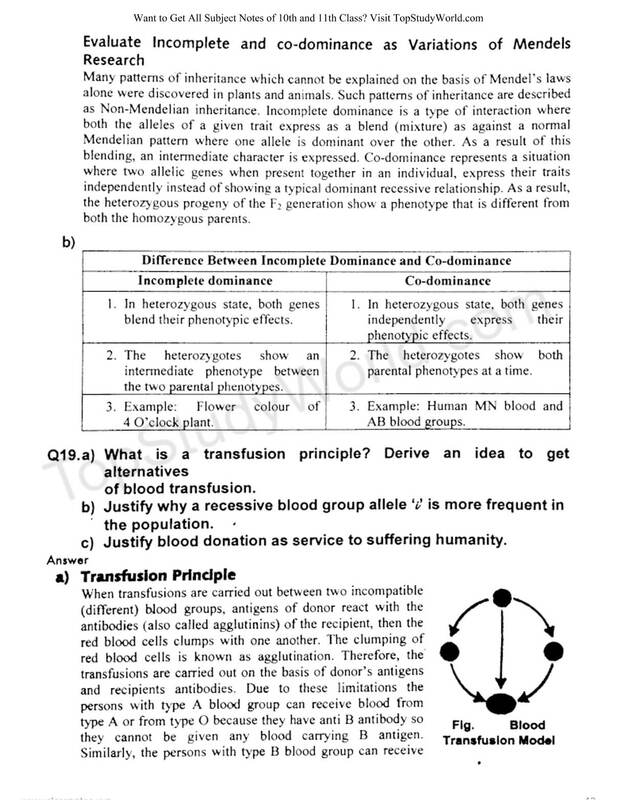 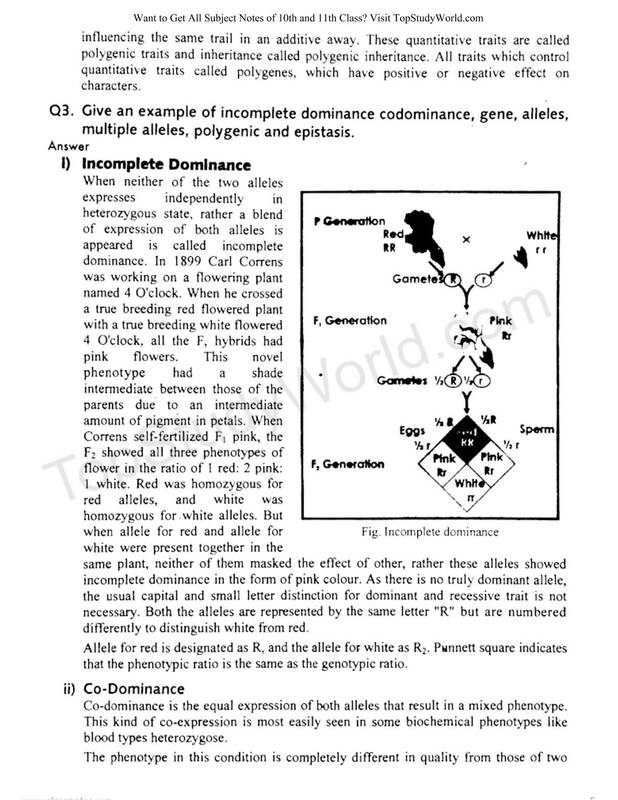 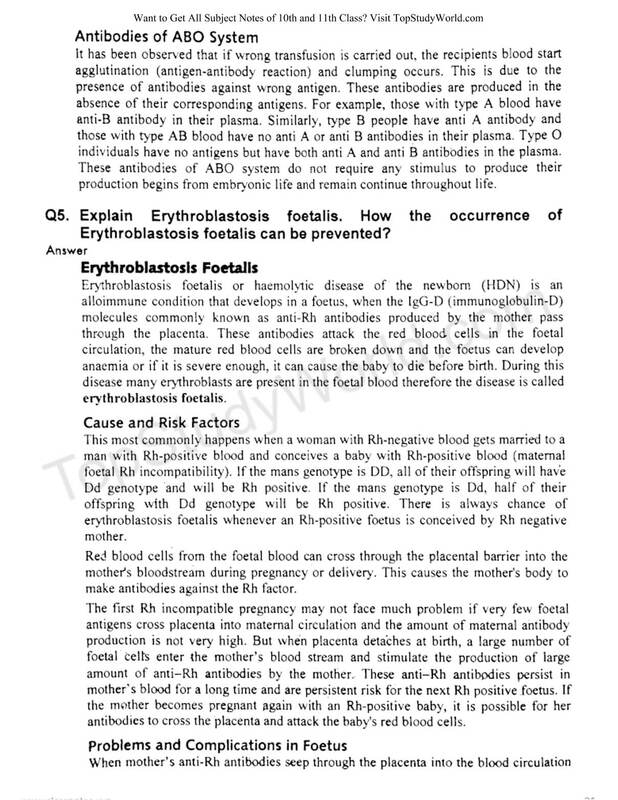 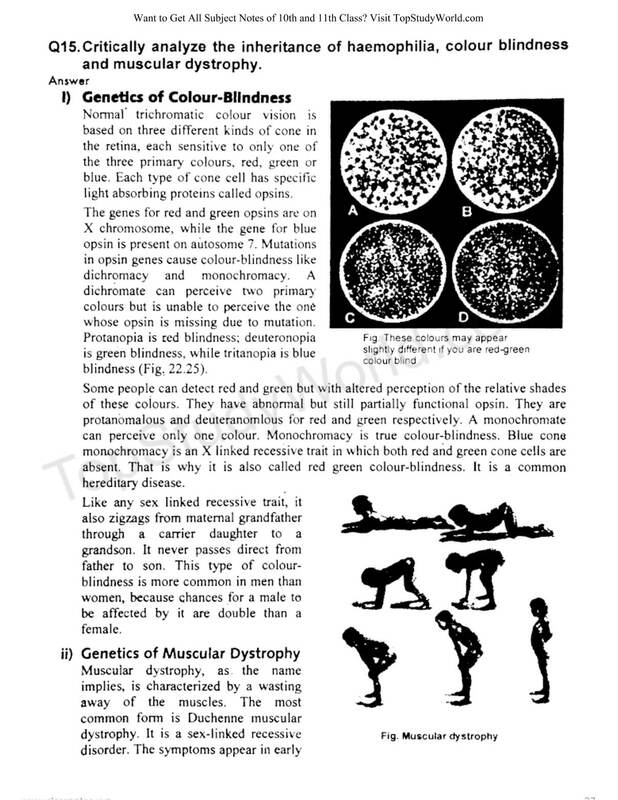 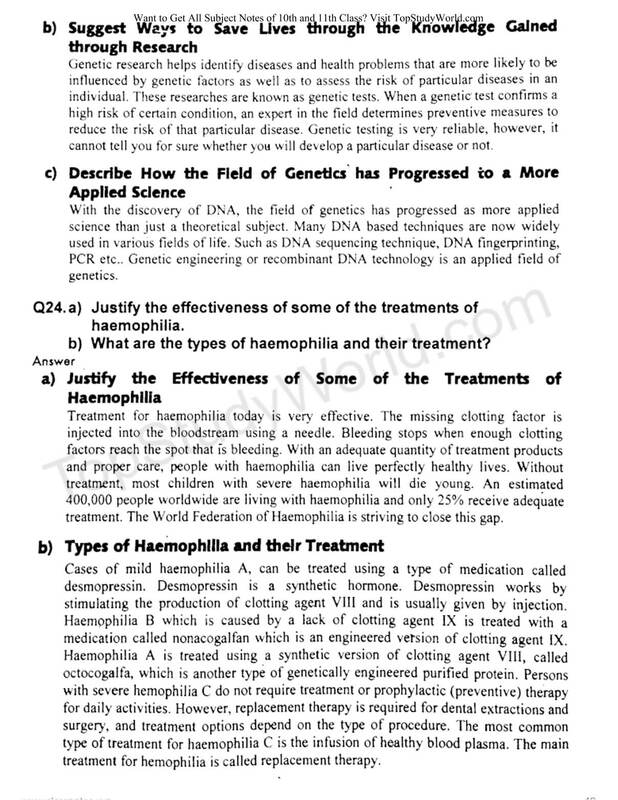 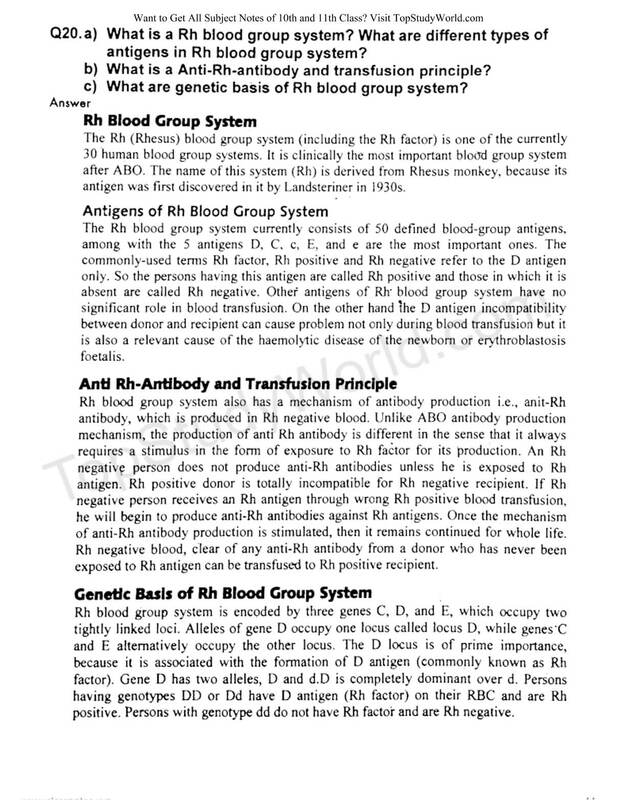 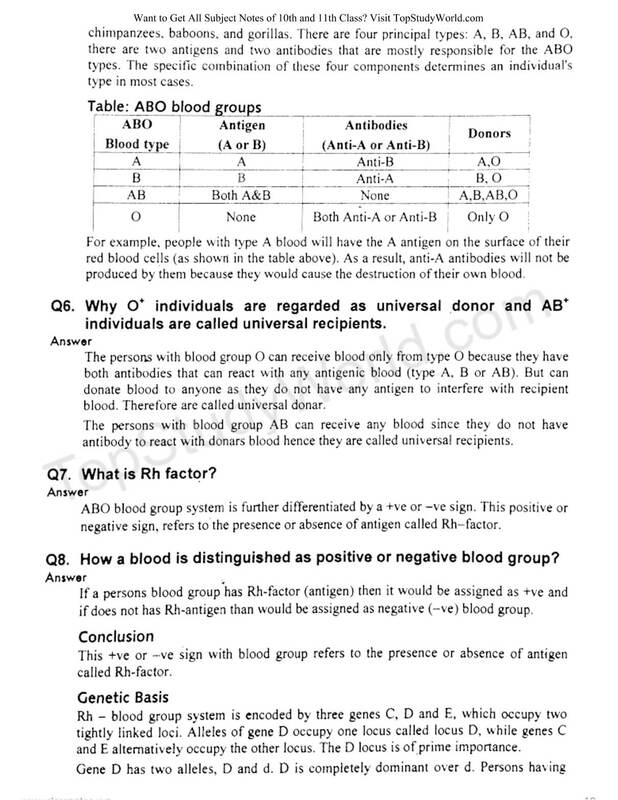 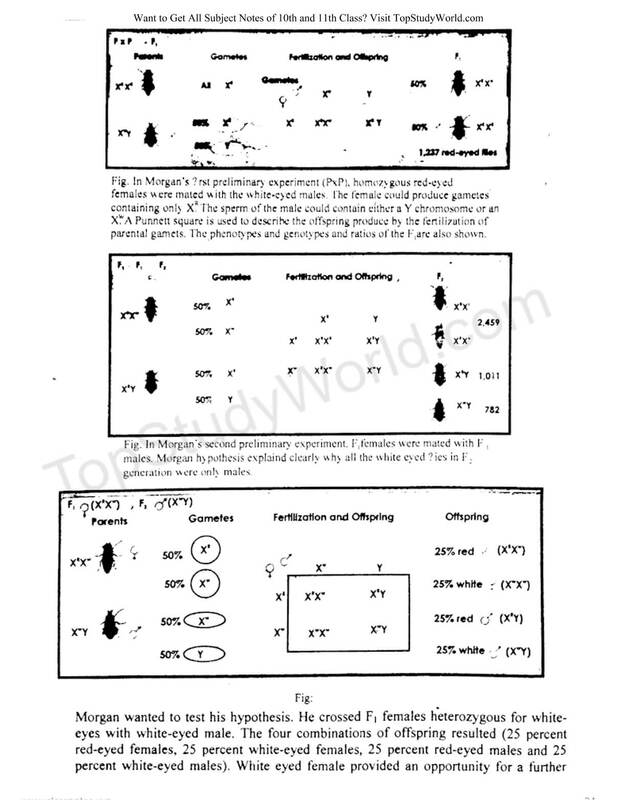 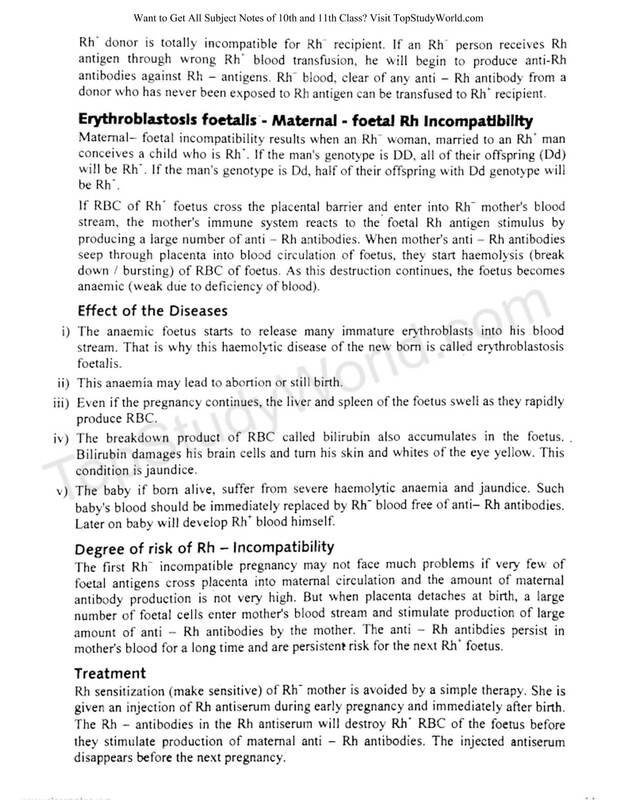 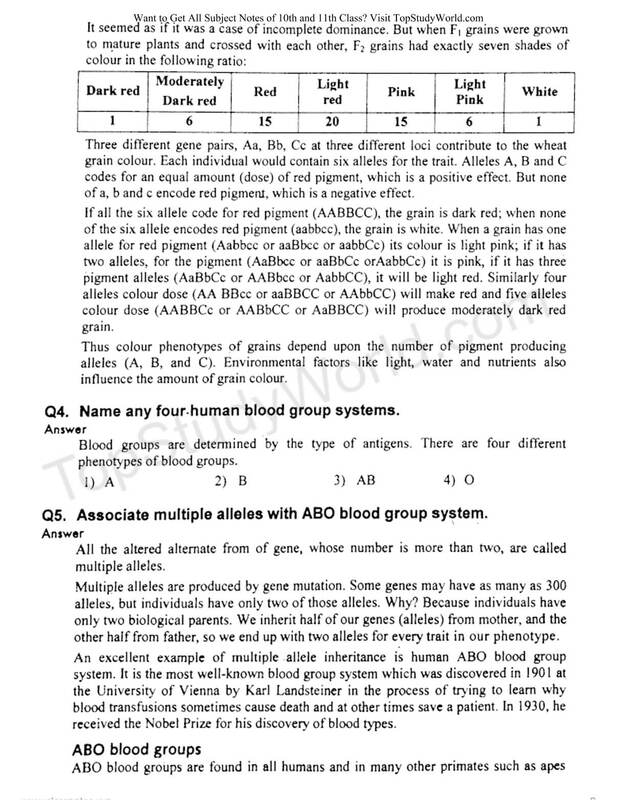 You can also download in PDF directly or you can view in the below images without downloading anything.